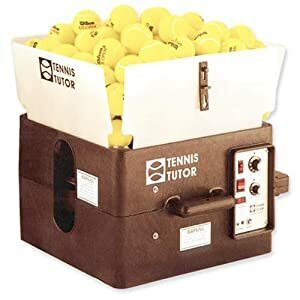 Tennis Tutor ® is portable enough to take anywhere, yet powerful enough to challenge even top-level players. 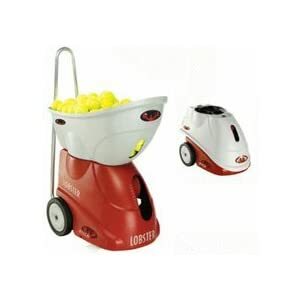 It features an electronic control panel that gives you fingertip control of ball speed, trajectory, and feed rate. 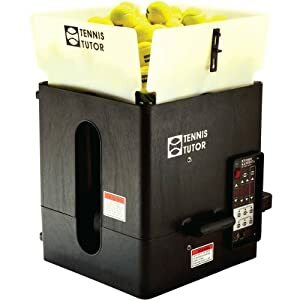 Tennis Tutor ® also features an exclusive anti-jam ball feeding mechanism, as well as a 10-second start-up time delay to give you time to get to your side of the net. 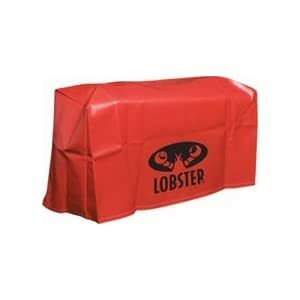 This heavy duty, lined vinyl cover protects your machine from the elements, as well as from dust and moisture when in storage. 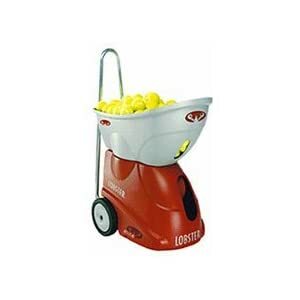 Warranty: Battery Ball Machines & Accessories: One year warranty on parts and labor unless misused, neglected or altered on machines. 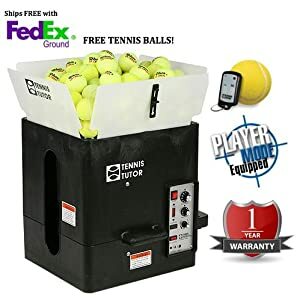 Six month warranty on battery, accessories and parts.To order the Elite Tennis Ball Machine, click here.To order the Elite 2 Tennis Ball Machine, click here. Tennis Tutor ® Plus is portable enough to take anywhere, yet powerful enough to challenge even top-level players. 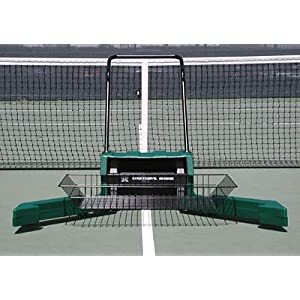 The Professional Player model simulates a player on the other side of the net. 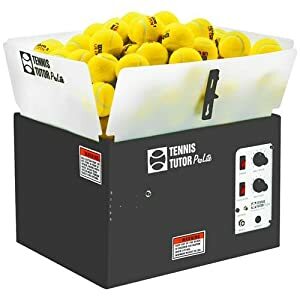 Just push either the Beginner, Intermediate, or Advanced buttons, and it automatically picks an appropriate speed and spin, then changes both the side-to-side position and the depth of shots just as if you were playing someone of that ability. 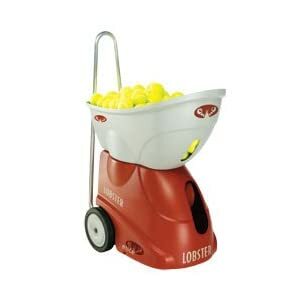 Retrieves up to 200 balls in minutes; non-marking wheels, vinyl coated basket, heavy-duty handle, molded plastic, green. 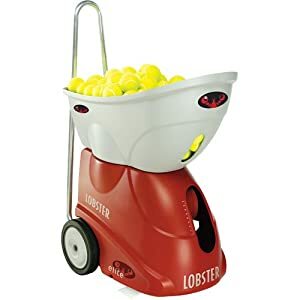 The Lobster Elite Model 1 ball machine features full corner-to-corner random oscillation to help you work on your forehands and backhands, up to 60 ° lobs to practice your overheads and speeds up to 80 miles per hour to improve your reaction time.